Evan Spiliotopoulos (Beauty and the Beast, The Huntsman: Winter’s War, Hercules) has been tapped to write the sequel for Netflix‘s action fantasy Bright, replacing original scribe Max Landis. The news comes after Landis and returning director David Ayer parted ways over creative differences. 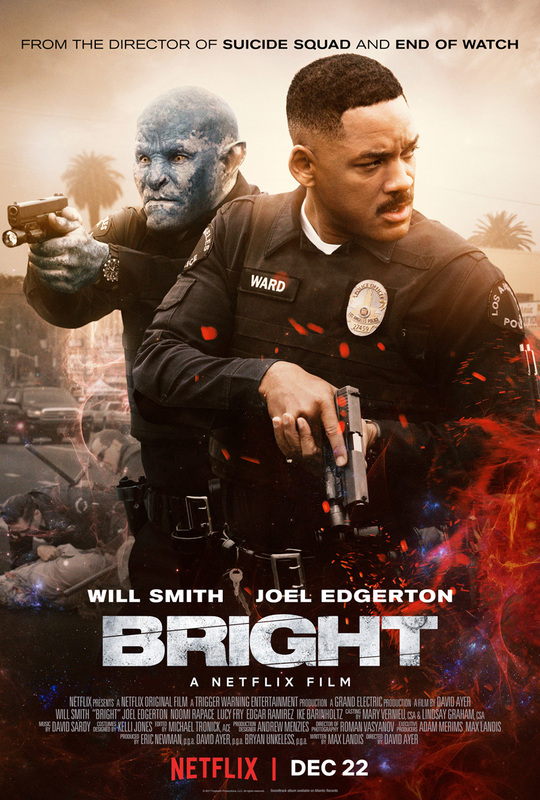 Will Smith and Joel Edgerton are expected to reprise their roles in the Bright sequel as Daryl Ward and Nick Jakoby. 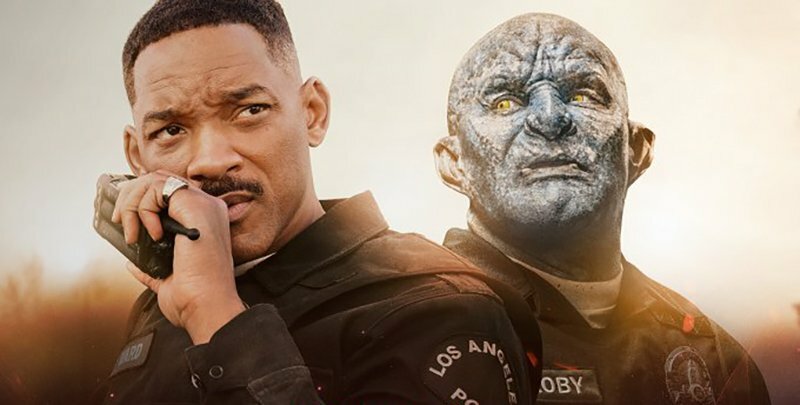 The Netflix film stars Will Smith, Joel Edgerton, Noomi Rapace, Lucy Fry, Edgar Ramirez, Ike Barinholtz, Enrique Murciano, Jay Hernandez, Andrea Navedo, Veronica Ngo, Alex Meraz, Margaret Cho, Brad William Henke, Dawn Oliveri, and Kenneth Choi. David Ayer, Eric Newman, and Bryan Unkeless serve as producers.